Our own beautiful metal coat hook Hook of Tough Metal in different lengths. 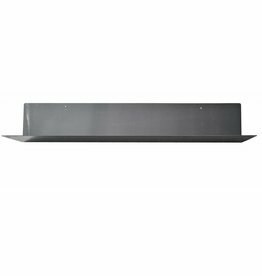 Metal wall shelf Breed of Stoer Metaal. 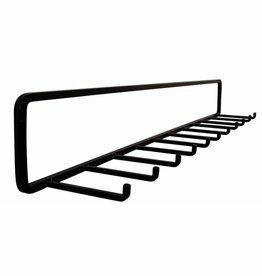 Black coat rack from House Doctor. 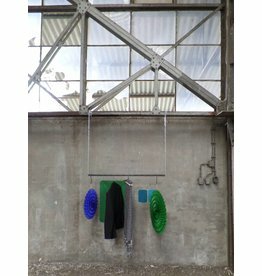 Coat rack, hanging clothes rack. 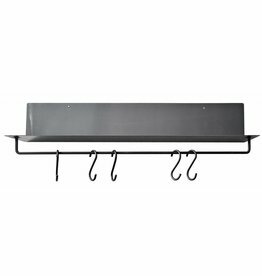 Black coat rack with 6 hooks Meert of Woood. 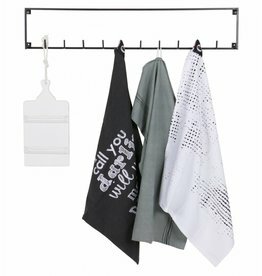 Black coat rack / clothes rack Coat Rack by House Doctor. 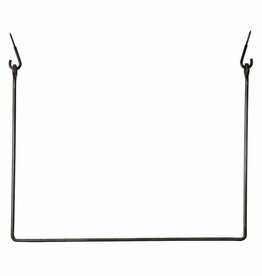 Black coat rack with 10 hooks Meert of Woood. 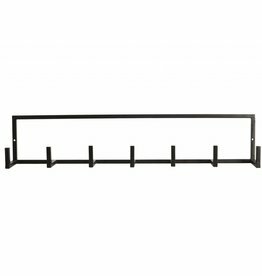 A nice sturdy metal coat rack or wall hanger Rail from Stoer Metal. 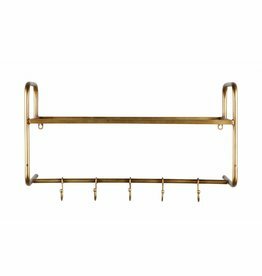 Beautiful retro gold-colored coat hanger Hatstand of BePure. 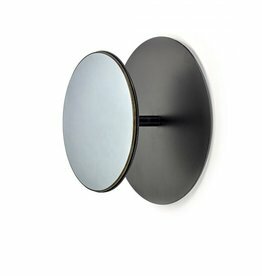 Mirror coat rack L Studio Simple black. 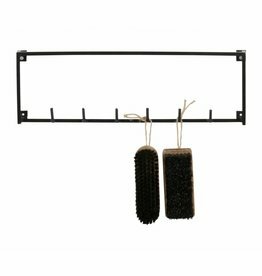 Black coat rack Prea from House Doctor. Silver, galvanized pipe rack of House Doctor, 90 cm long. Tough metal coat hook Tee, metal. Tough industrial rack Giro BePure.